Our Practice — The Moore Center For Plastic Surgery, P.C. The “Plastic” in Plastic Surgery comes from the Greek meaning to reshape or re—form. Whether the focus is to address the effects of aging, scarring from trauma or adjusting to the changes from cancer treatment our goals remain the same: to listen to both the spoken and unspoken communications from you, to be honest in our assessments, and to deliver uncompromising care. The relationship between you and your plastic surgeon is often a longstanding one and we at the Moore Center focus on enhancing that relationship. Dr. Moore is Board Certified by the American Board of Plastic Surgery and adheres to the tenets of quality care. He feels very strongly about having the specialty board certification, and you should too. Continued education in the field has always been a priority for Dr. Moore. All his patients can expect cutting edge techniques and technology coupled with experience that comes from four decades as a plastic surgeon. Read More. A licensed Master Cosmetologist with over 30 years of experience in the skincare business, Cindy is passionate about the combination of professional treatments and at home clinical skincare products. Cindy taught the state board Esthetic program for several years and has been a national educator for Rose Clinical Skincare. As a leading educator she helped edit the state board esthetic, waxing and makeup textbooks, used nationwide. Learn about The Med Spa. Libby Beerman is a graduate of Washington & Lee University. After working in New York for many years, Libby discovered her calling as a nurse. She received her Master’s Degree from Augusta University having completed their Clinical Nurse Leader Graduate Program. 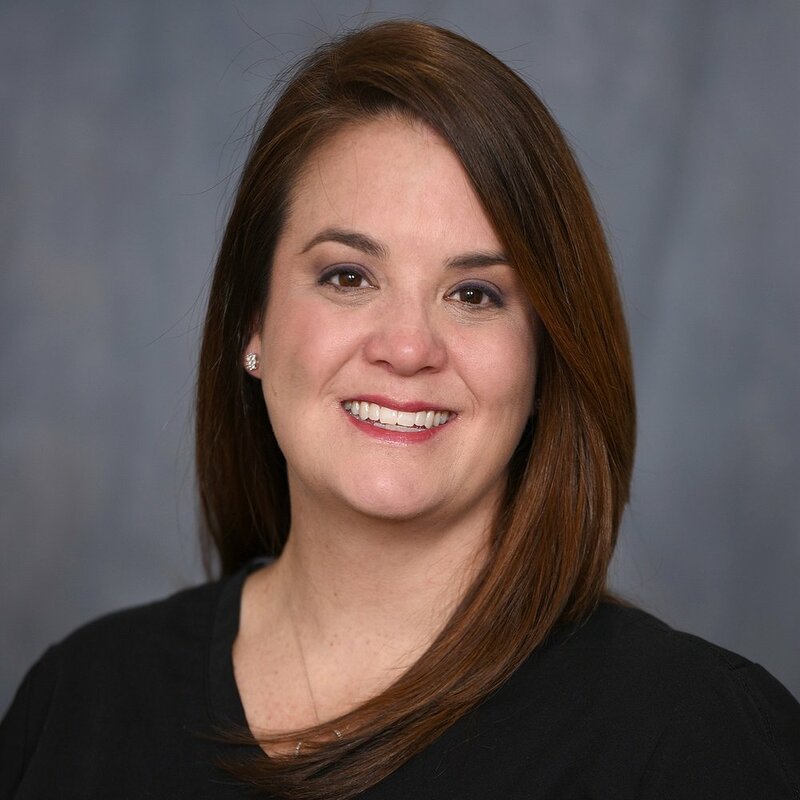 Libby has been performing CoolSculpting procedures at The Moore Center since 2015 and is a firm believer on what wonderful results this technology can produce. Libby lives in Athens with her husband Daniel, an Athens Clarke County Firefighter.